Pharmakeyboard_arrow_rightWant to stop drug shortages? Think Inside The Box! A new manufacturing process holds the promise for preventing drug shortages, reducing costs and improving the quality of generic drugs in the United States. 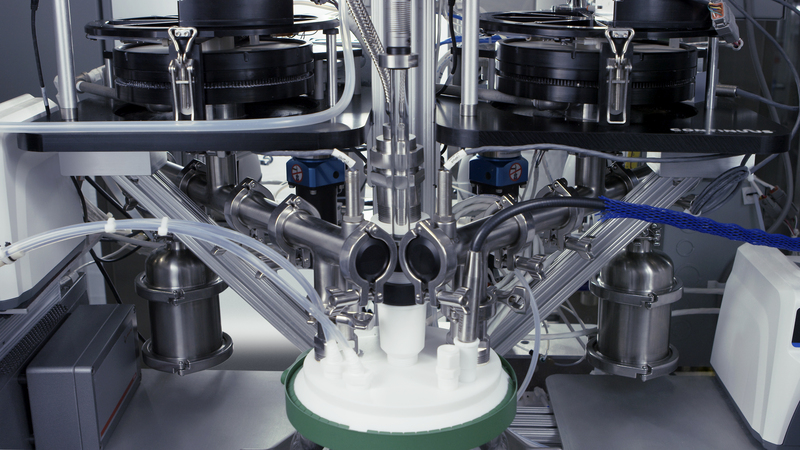 Continuous Manufacturing, which already is being used in other industries, such as chemical manufacturing, can produce large quantities of a small-molecule drug from bulk ingredients to final form in a couple of days versus months. What’s more, Continuous Manufacturing (CM) can be accomplished in a production area that is about one-tenth the size of a traditional pharmaceutical manufacturing facility – at about 40% of the cost, according to Salvatore Mascia, PhD, the founder and CEO of Continuus Pharmaceuticals, which makes Integrated Continuous Manufacturing (ICM) modules for the pharmaceutical industry. These advantages could help solve the ongoing drug shortage crisis in this country, and address the high cost of generics – if the savings are passed on to the patient, according to several experts who spoke with Pharmacy Practice News about the potential of this emerging technology. Drug shortages are the bane of the modern hospital pharmacist, noted Erin Fox, PharmD, BCPS, FASHP, the senior director of drug information and support services at the University of Utah, in Salt Lake City. Although the causes of ongoing shortages are multifactorial, a common denominator is “some kind of quality issue at the manufacturing facility that is delaying the product in some way,” Dr. Fox said (sidebar). Many of the facilities are older and need to be refurbished. But with many of them making low-cost generics, there may be little economic incentive to rehab them. Still, Dr. Fox said more companies are considering upgrades with an eye toward future production of more profitable pharmaceuticals. CM has caught the eye of these pharmaceutical companies, as well as the FDA, large health systems, regional 503B facilities and the military as a way to meet the needs of American patients. Drug manufacturing in the United States has not changed much since the 1960s, according to Sau (Larry) Lee, PhD, the deputy director of the FDA’s Office of Testing and Research, and chair of the Emerging Technology Team, Office of Pharmaceutical Quality, FDA Center for Drug Evaluation and Research. The center is helping to modernize pharmaceutical manufacturing by supporting CM and other novel production technologies. 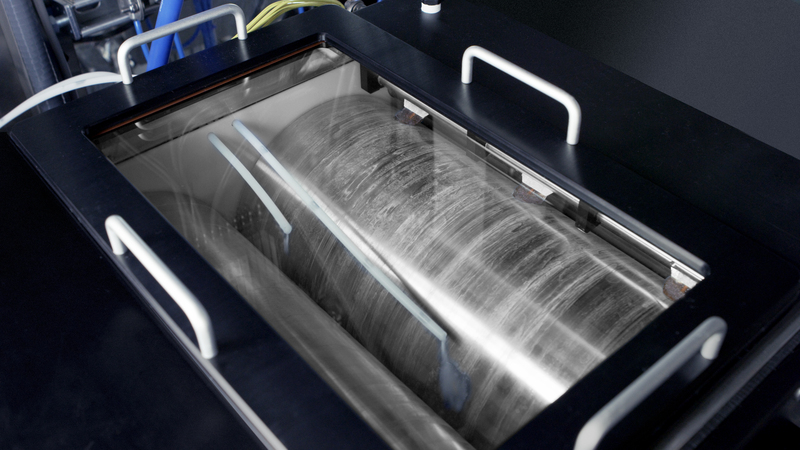 Conventional batch manufacturing processes feature many steps, often done at different facilities, which add potential delays to the final product. The bulk materials are synthesized and crystallized, typically in one facility, then shipped to another facility for blending, granulation, sizing, and tablet pressing and coating. 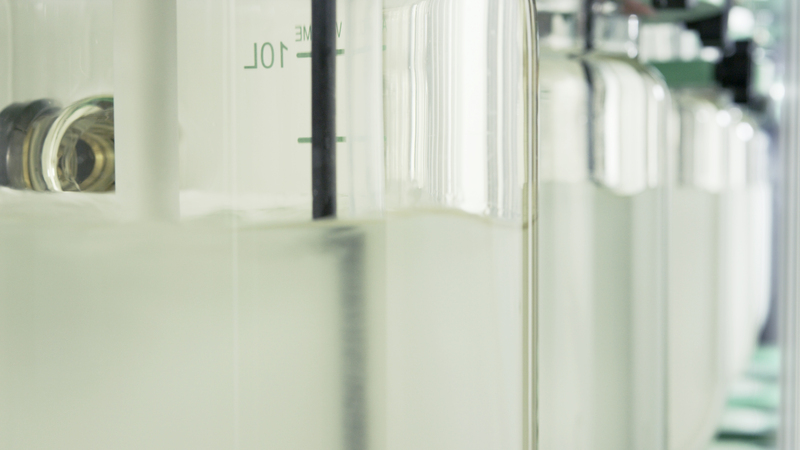 Along the way, sampling and analytics are done in a laboratory to ensure the product is pure, safe and correct. During these “hold times”, some materials that are sensitive to the environment risk degradation. It could take months to create drugs using this process, Dr. Lee explained. In contrast, ICM employs a continuous process that does not need to be interrupted for various analyses and checks. 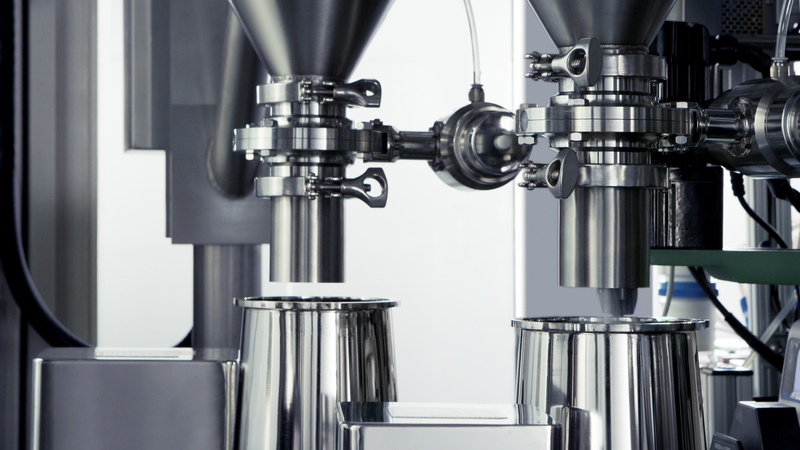 An operator adds the bulk ingredients at the beginning and a dosage form comes out the other end. Using online analytical measurement technologies, ICM can run 24 hours a day and produce product in two days, while collecting even more data on efficacy and purity. 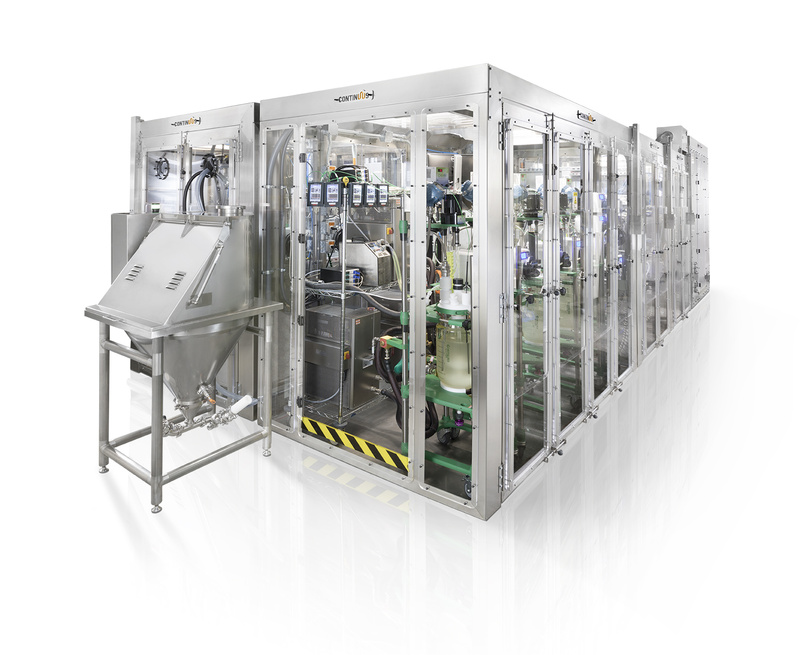 What makes Continuus Pharmaceuticals, a spin-off from a multiyear collaboration between Novartis and the Massachusetts Institute of Technology, different from other CM providers is that it developed novel manufacturing unit operations specifically designed for pharmaceutical ICM. The company received a $4.4 million grant from the FDA to assess how drug quality can be improved with ICM. “Continuous manufacturing enhances our product control and monitoring” Dr. Lee said. “We have more control over the product quality because the sampling and measurements are generally done at a much higher frequency”. Dr. Fox agreed that the speed of CM is one of its most attractive qualities. “In traditional manufacturing, many of these products take a lot of time because the different steps that are involved all have to be double checked. 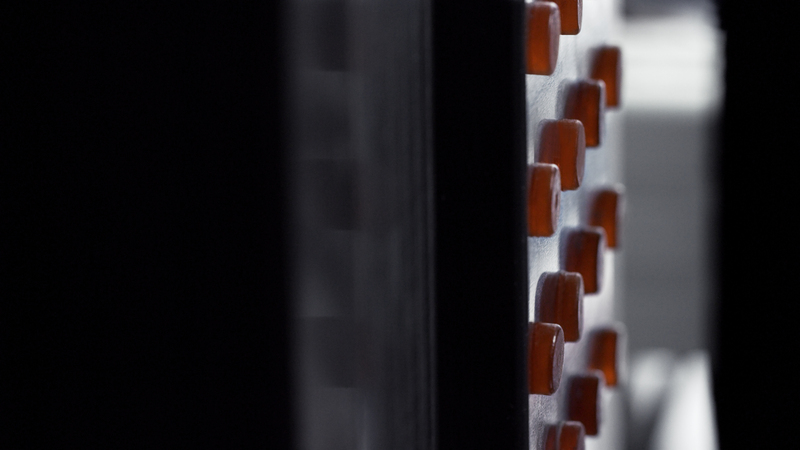 Continuous manufacturing is one seamless step”. The size of the ICM units also sets them apart. Depending on their use and other variables, the units are about the same dimensions as a shipping container carried by a tractor-trailer. As an example, Dr. Mascia said his company was preparing to build a manufacturing facility for a generic company that plans to produce 10,000 metric tons of drugs in 800 m2 of floor space in 20 to 24 hours, end to end. With conventional batch manufacturing, “you would need approximately 6,000 m2 to produce that amount of drug”, he said. Furthermore, labor costs would be reduced, because about four people per shift can operate the system, which is “a big reduction in the operator number”, Dr. Mascia said. “You would need a more skilled operator, however”. Thomas J. Johnson, PharmD, MBA, BCPS, BCCCP, FASHP, FCCM, the assistant vice president for hospital pharmacy at Avera Health System, in Sioux Falls, S.D., said he sees a lot of potential in CM. But he noted that there’s a significant amount of regulation and complexity built into current, conventional manufacturing techniques. “If we apply a decentralized, manufacture-as-we-go process, how does that affect our system and our supply chain? Is there a separate regulatory path to this, or does the current path still apply? We all know health care is highly regulated”, Dr. Johnson pointed out. Dr. Lee said the regulatory path for CM would be the same as for a drug manufactured through the batch process, and that three drugs already have been approved for production using CM technology: lumacaftor/ivacaftor (Orkambi, Vertex), darunavir (Prezista, Janssen) and abemaciclib (Verzenio, Eli Lilly). “We are using the same regulatory process to approve the drug product regardless of the technology they use”, Dr. Lee said. As of now, the FDA is looking at CM use by pharmaceutical manufacturers, according to Dr. Lee. However, the pharmacists who spoke with Pharmacy Practice News, who have been dealing with drug shortages and high drug costs for years, immediately envisioned other potential users of this technology, from 503B facilities to large health systems and consortiums. Earlier this year, Intermountain Healthcare in collaboration with Ascension, SSM Health and Trinity Health in consultation with the Department of Veterans Affairs, formed a not-for-profit generic company to make essential generic medications more available and affordable (Pharmacy Practice News 2018:1,22-23). The consortium, which represents more than 450 hospitals around the country, intends to be an FDA-approved manufacturer and would either directly manufacture generic drugs or subcontract the manufacturing. CM would be one way for such collaborations to achieve this goal, according to Mr. Anderson, who foresees a day when there are regional manufacturing plants, owned by a pharma company or another entity, delivering drugs on demand directly to hospitals at a fraction of the time and cost. “This technology is pretty limitless in terms of its flexibility”, Mr. Anderson said. “You could do a run, break it down, clean it and run another drug through it”. Dr. Mascia said it takes about seven days to break down the module, clean the parts and set it up to run a different drug. “It is becoming very challenging for health systems to get the right medications during these shortages”, Dr. Mascia said. ICM could provide an elegant solution to the problem, “because you could have modular systems that can produce these medications at a fraction of the cost, on demand, making drug shortages history”. Every situation and contract is different, so Dr. Mascia was reluctant to talk about costs or return on investment. But he said, “the savings are greater than everyone expects”. If they could not only make the ICM modules small, but also mobile, these units might someday be able to be used in an emergency – a disease outbreak, battlefield or aftermath of a hurricane, Dr. Fox suggested. “It would be interesting to think about disaster and emergency preparedness [applications]. You could imagine that in a disaster situation, where you need more drugs quickly, it might be able to be mobilized and brought to a disaster site based on need”. Although these other uses could be the future of CM, Dr. Lee was more circumspect. 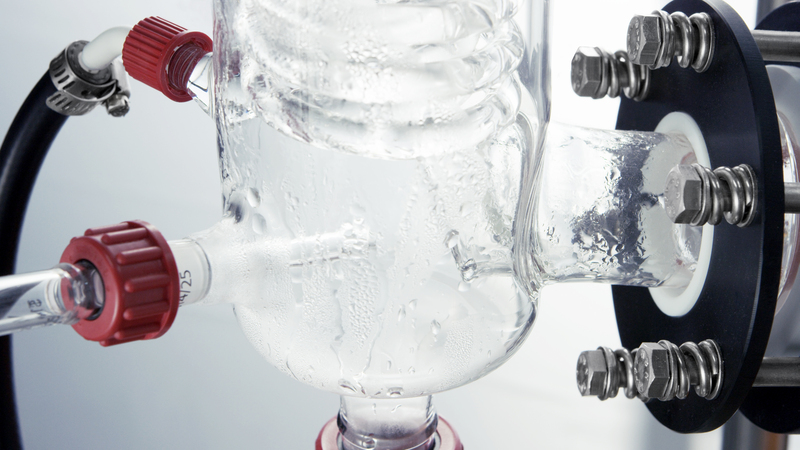 Right now, the FDA’s focus is helping the pharmaceutical industry adopt this and other technologies that would bring pharmaceutical manufacturing into the 21st century. “A lot of major pharmaceutical companies are carefully looking at this type of technology”, he said. “Most of them are very interested, but adoption would not be overnight. It takes time to develop and implement. We are really excited about this technology because Continuous Manufacturing is an enabler of other innovative technologies that provide more advanced process control and monitoring systems”, Dr. Lee said. “If you want to solve the problems of shortages and costs”, Dr. Mascia added, “you have to make [pharmaceuticals] in a different way”.